Check out the playful motifs in Lunch Hour Embroidery – and the lessons learned from unexpected challenges in this embroidery project. This entry was posted in Crafts, Embroidery and tagged A to Z, alphabet, children, Embroidery, floss, pearl cotton, water-soluble stabizer on September 29, 2018 by Ann. 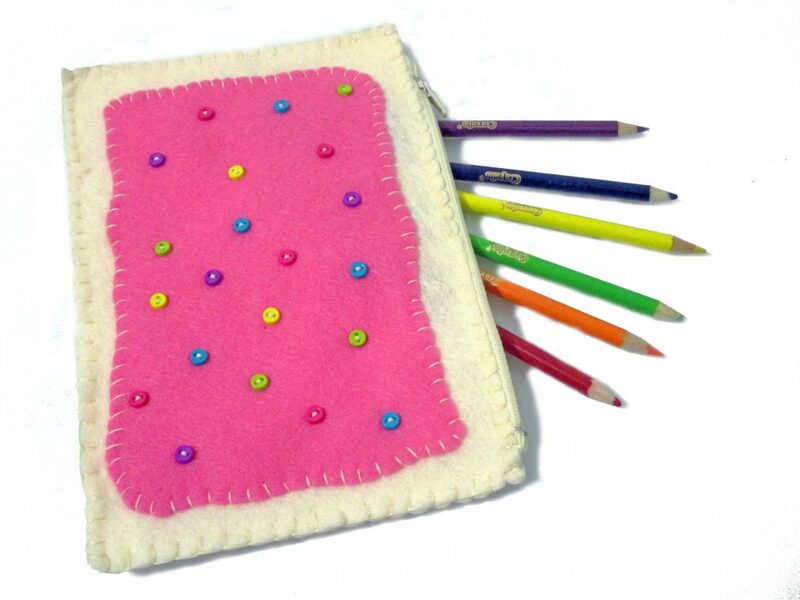 Sweeten up your back to school gear with this toaster pastry pencil pouch. Perfect for teens looking for a great back to school diy project for unique school supplies. 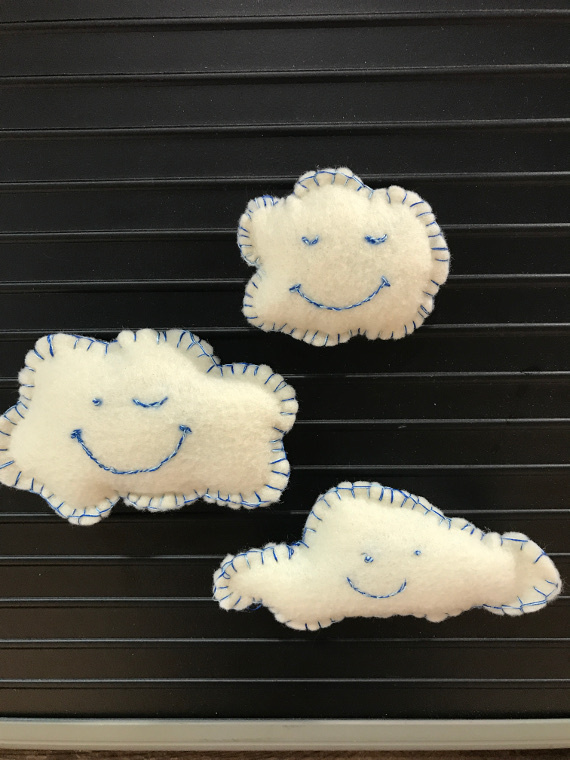 This entry was posted in Back to School, Button Crafts, Crafts, Embroidery, Sewing and tagged Back to School, Buttons, Felt, Pencil Case, Zipper on August 24, 2017 by Amy. 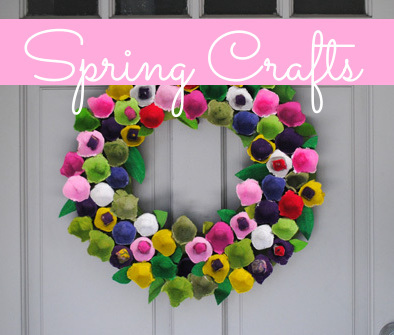 In celebration of National Craft Month I thought I’d compile a big list of inspiring and helpful craft tips from Craft Experts like you! 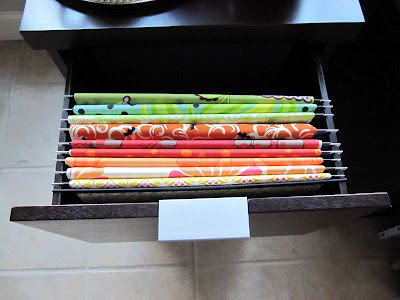 Sew Many Ways has brilliant tips for organizing your Sewing and Craft Room. 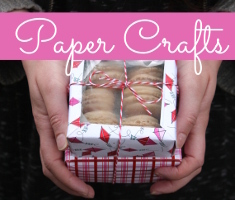 Check out this blog for some crafty inspiration! One of my favorite ideas I found on Karen’s site is this tutorial on how to File Your Fabric. 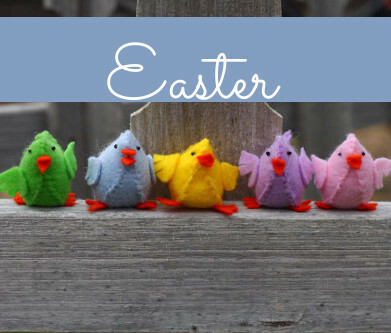 “In the spring – I take all the scraps and thread that come from my serger and put them outside along with used dryer sheets and lint and bits of yarn – there are many colourful bird nests in my neigbourhood.” – Susan M. from Gatineau, Canada. This entry was posted in Cardmaking, Craft Trends, Crafts, Embroidery, Knitting and Crochet, Needlearts, Paper Crafts, Rubber Stamping, Scrapbooking, Sewing and tagged Craft Tips, Glue, National Craft Month, Techniques and Mediums on March 14, 2015 by Maria. 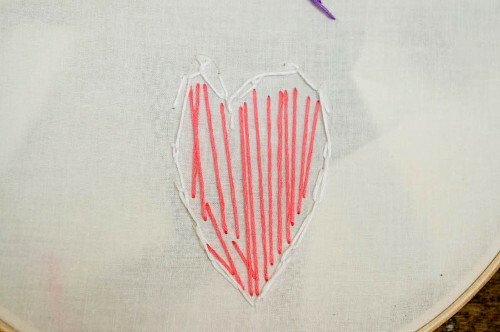 This is a simple and fun way to teach a very basic idea of using a needle and thread. The stitches are not technical, they are experimental. It helps a child feel confident and not afraid of a needle, as mine was. That was the first hurdle we had to jump, not being afraid of the needle. The second was it will not be perfect the first try. 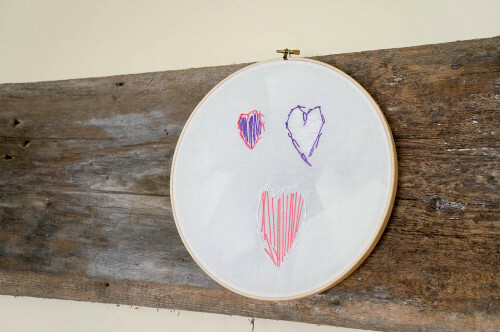 Once we got past those, this project turned into a cute wall hanging we are using for Valentine’s Day. 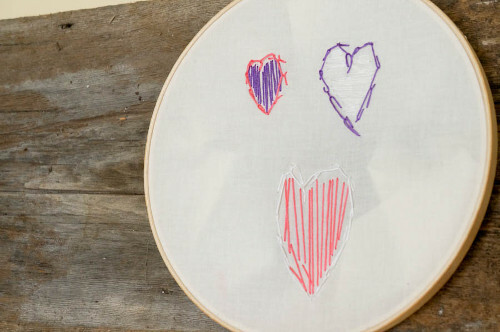 Start off by having the child lightly draw a design on the muslin or fabric. We chose to do simple hearts. Once the design is on the fabric, place the fabric in the hoop and pull the fabric taut. Decide on the colors of floss the child is going to use. Cut a length of embroidery floss and tie a knot on the one end and thread the needle with the other. The biggest thing the child has to remember is up and down. The needle starts in the back and ends in the back in an up and down motion. There are many different types of stitches that they can try. The simple one is the running stitch, which is a simple sewing stitch that goes down and up evenly through cloth without being looped. 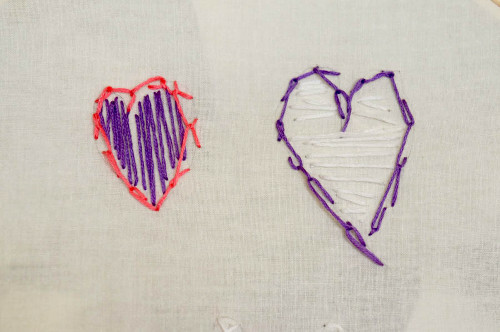 In our pictures my daughter tried her hand at the chain stitch for the heart outline. The chain stitch is a looped stitch resembling chain, a stitch in which each stitch forms a loop through the forward end of the previous one to resemble the links of a chain. Using whatever stitch style the child wants have them stitch the drawing to the best of their ability. Once the stitching is done, trim the fabric and tack it to the back of the fabric or hoop and hang the beautiful piece of art. This entry was posted in Crafts, Embroidery, Family Crafts, Kid's Crafts, Needlearts, Sewing, Valentine's Day and tagged Family Crafts on February 11, 2014 by Stephanie. I hate it when I accidentally put a wool sweater through the dryer. 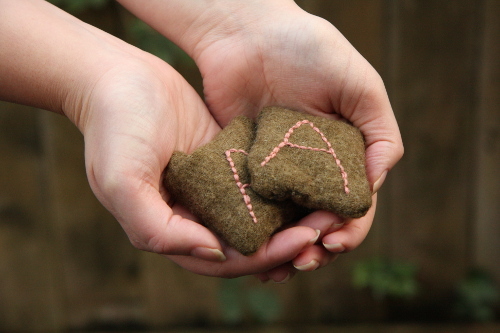 It happens a lot more than I’d like to admit, so I’m glad I’ve finally found a way to reuse my little laundry mistakes by creating these useful and personal hand warmers. They’re great for the chilly winter days that are up ahead, and are so easy to make, you’ll have some for the whole family in no time. This entry was posted in Christmas, Crafts, DIY gift ideas, Embroidery, Holidays & Seasons, Needlearts, Sewing, Winter and tagged DIY gift ideas on December 26, 2013 by Joselyn.